First of all, I want to thank everyone so much for linking up with Lindsay, Kerri, Kristin and me for our Beautiful Mess linkup for the past weeks. This has been an awesome experience, and we have had lots of wonderful responses to the prompts. We are going to keep going with the prompts, and will announce them soon. This week we are talking about something that I know I forget to do so often... and I know I'm not alone in this. 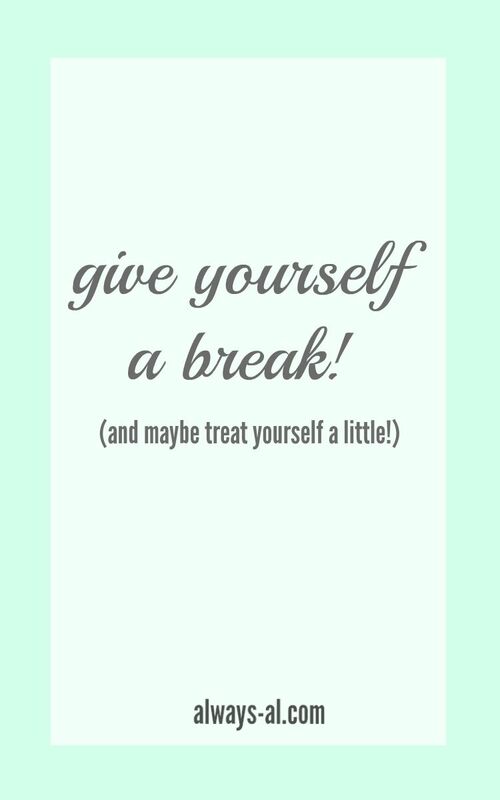 Give yourself a break! I put so much pressure on myself every day. I think a lot of millennials do. I always hear about how lazy our generation is, but I can't help think how much further from the truth that is. I know so many people (myself included!) who work long hours to get ahead in their career. People who then come home and clean their house, cook meals, and take care of children. Lots of people have side businesses that bring in extra income for their families. But you know what? Sometimes the pressure to do all of these things can get a little bit overwhelming. I feel it sometimes, especially when there is a huge pile of laundry to do, and I've just worked 70 hours that week. It's okay to take a second for yourself every so often. Give yourself a break. None of us are perfect...perfect is boring. I am a huge fan of making time to date yourself when you need to take a break. But you can treat yourself in so many ways. 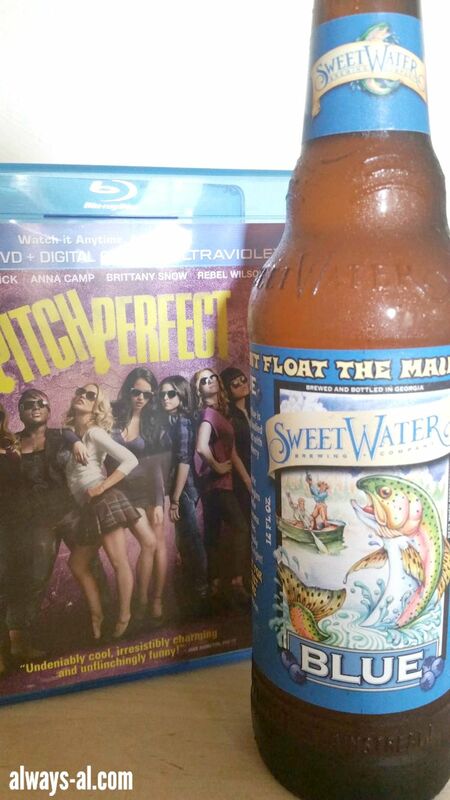 Whether it be taking a second to give yourself a manicure, or watching a chick flick with a cold beverage. Hopefully when you are feeling stressed, or the pressure is starting to get to you, you can take a moment to give yourself a break. You will feel so much better for it, and you will be able to take on whatever the world has to bring you. Would you like to join us? Grab the button below! Our link up is open for two weeks! I look forward to seeing what you have to say!